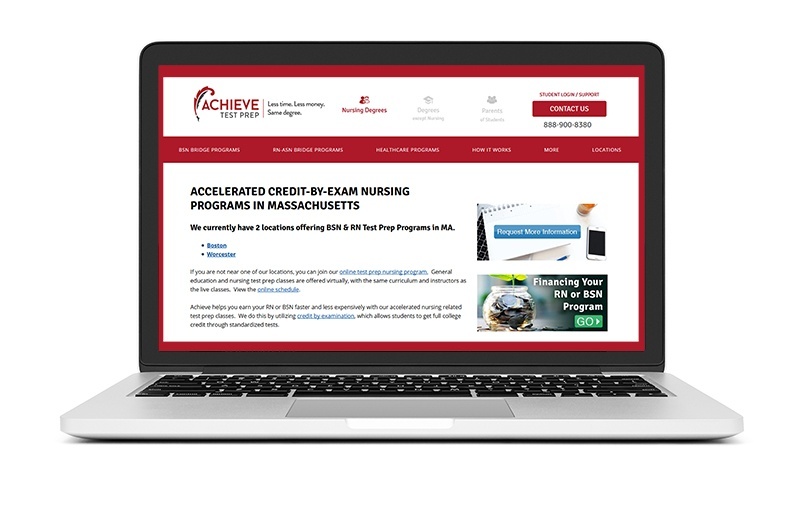 Achieve Test Prep offers credit-by-exam prep programs that help students test out of college courses, thus facilitating transfer credits – which are easier, cheaper, and less time-consuming than traditional coursework. While most popular with nursing students, Achieve also offers many general education courses in order to help a wide range of students. But what they needed was to find ways to rank more efficiently on Google for those targeted nursing pages. Enter PMG. The PMG and ATP teams decided that it was time to do a website keyword revamp to up organic search rankings. ATP’s goal of reaching as many students searching for alternative college options would fall short if they wouldn’t show up on Page #1 of Google. So the we began to do research. The PMG team knew that identifying keywords would be low-hanging fruit for ATP to increase visibility. Doing in-depth, high volume keyword research would allow for each new page or updated page on ATP’s website to locally reach as many people as possible. In our research, PMG discovered that ATP was successfully ranking for geo-modified words – for example, phrases with locations like “Alabama” tagged onto them. Some had high search volume, some had low search volume, but almost all of them were generating visits. 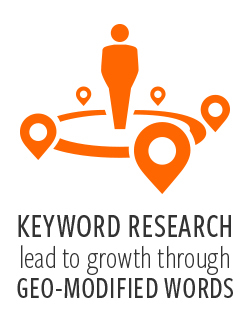 We knew if we maximized that geo-modified keyword optimization, it might actually improve visits overall. So we got to work. 3. Modifying any changes that needed to be made for already-ranking pages. Pages 1 and 2 of Google within 4 months. Each page was customized for a geographic location. And so was each keyword. On top of that, we created a template out of recycled templates already being used to keep costs down and sample page text, and wrote up detailed implementation instructions so that ATP’s internal team could take it from there. PMG’s long-term relationship with ATP has allowed for continued monitoring efforts to be just as in-depth as the initial keyword research. Because we know what works for the company and what trends tend to even out over time, we are able to use that knowledge to make ATP’s user experience as accurate and visible as possible. Now that ATP is continuing to rank highly for locations on their nursing pages, they can reach more students looking to find a cheaper way to go to college. They’re easier to find for students exploring their degree options. That means, where our ATP success story comes to a close, other student success stories can begin to take shape! We look forward to helping Achieve Test Prep with future marketing endeavors. 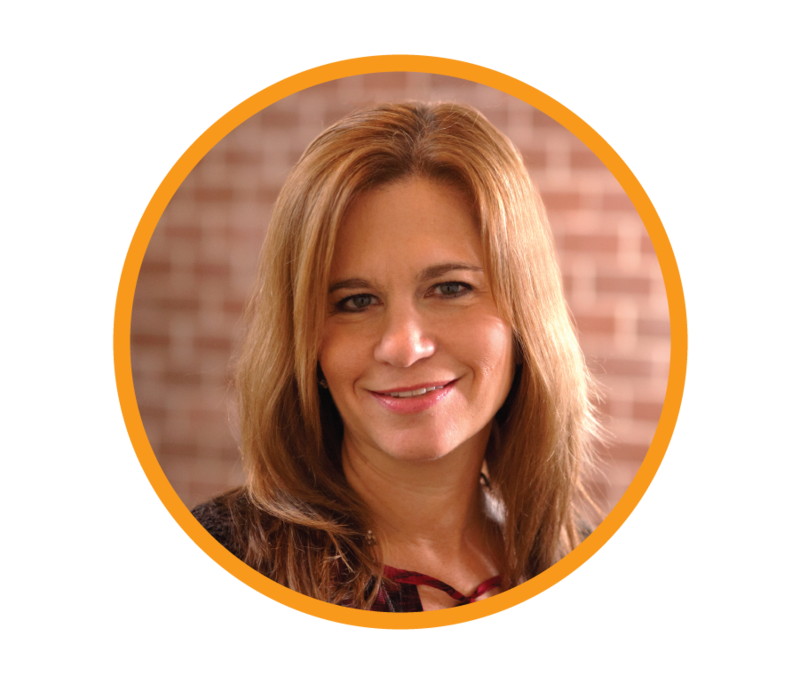 Want to unlock the mysteries of SEO marketing? Contact PMG today – we’d be happy to help. "We are pleased with the SEO strategy and implementation plan that our PMG team recommended and executed. They created a detailed keyword strategy, optimal meta data, page text and page template, and then trained our internal team member on implementation. 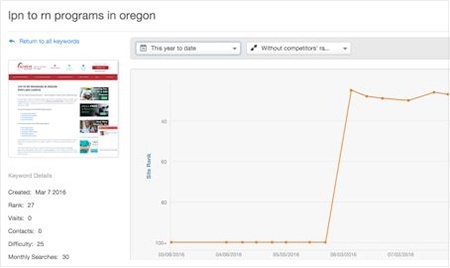 Ranking results have been strong."